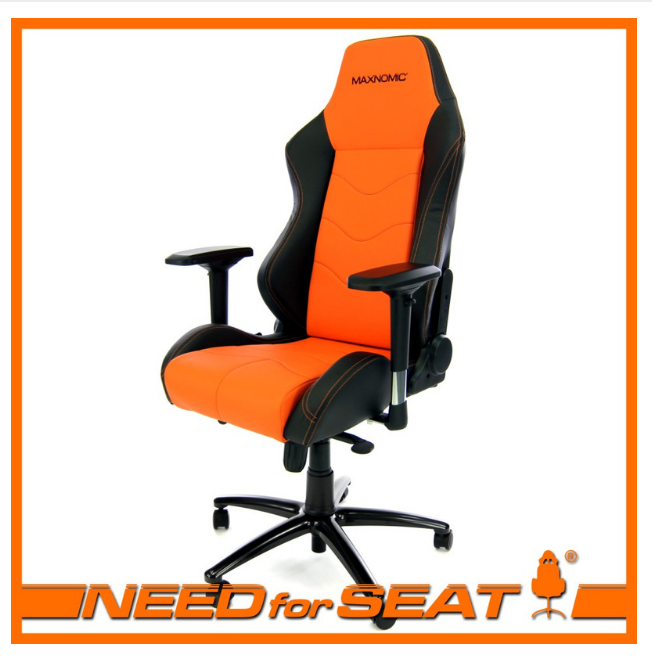 DXRacer vs Maxnomic NeedForSeatUSA- Which is Better? DXRacer and Maxnomic are two gaming chair brands that have swept the Esport and gaming community. You’ll see major streamers using the chairs and often advertising for each brand claiming that they are super comfortable, durable, and just great chairs. In fact, there are even some rivalries between gamers who argue which brand is better. 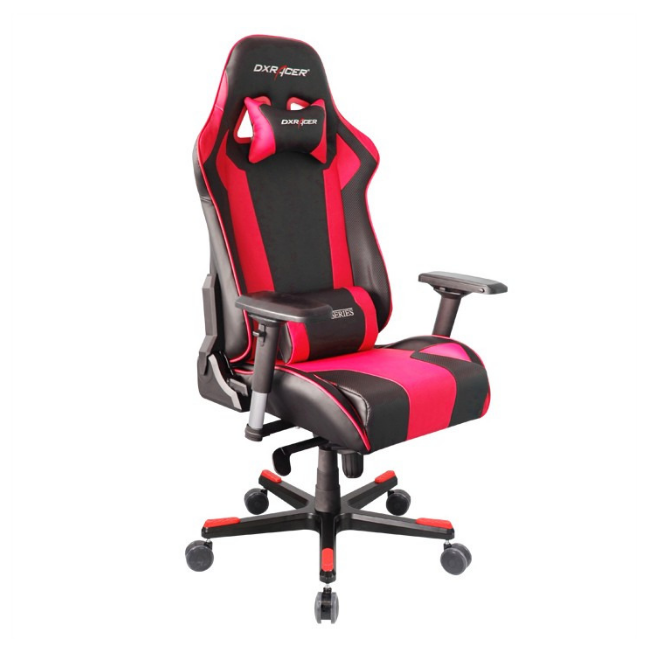 Some people claim that Maxnomic chairs are more comfortable whereas DXRacer fanatics claim Maxnomic chairs are overpriced. Even companies like LinusTechTips have been outfitted with a whole suite of Maxnomic chairs (they were given these chairs for free). Not only that, there are even OTHER brands we’ve found on Amazon, like RapidX. We’ve covered DXRacer chairs in detail in our DXRacer gaming chair guide here, but today, we are going to look at each brand and what they offer to help you decide which brand to go with. Maxnomic are a bit more expensive than DXRacer, but does that automatically mean they are better chairs? It’s best to compare both brands in terms of what they offer to you as a customer. That’s why we’ve created this handy-dandy table for you to get some clear differences between the two brands. So as you can see from the table, DXRacer does win overall since you get a better warranty, cheaper price, better recline ability, and a more adjustable tilt mechanism. Of course, this chart doesn’t compare things like how padded the chairs are, but a price by price comparison would see equal amounts of comfort.The more expensive models from the Maxnomic brand would compare to more expensive models from DXRacer.